Everything people tell you about the rustic charm of Wilderness Lodge is true. 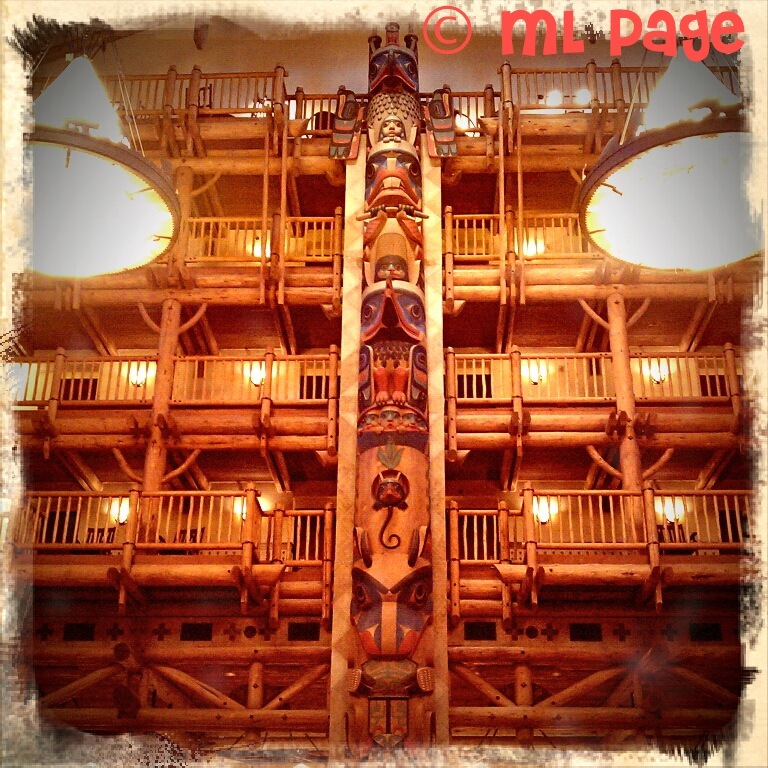 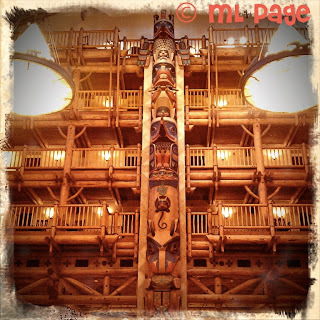 I loved just sitting in the lobby and checking out the totems and other hand carved touches. 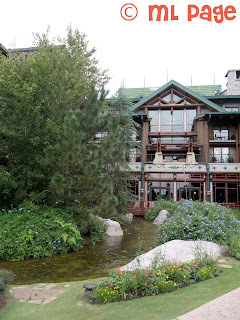 If you don't have the chance to stay here, make a reservation for a meal here and arrive 30-40 minutes early to give the place a good look over!